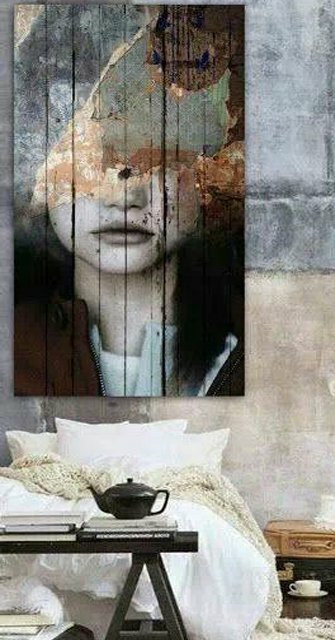 Use of art in any room needs some aesthetic planning.Using murals, digital art, or contemporary abstract art looks great in living room. 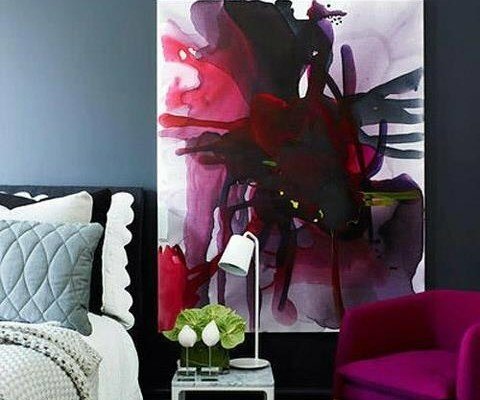 Avoid art in bedrooms as it is a place of relaxation and you don’t need too much going on, on your walls in your bedroom. 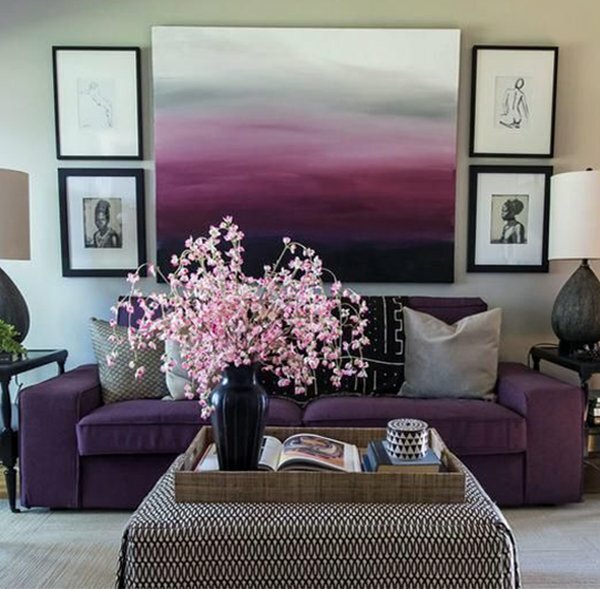 Placement of art is also one of the trickiest challenges to create a motif of proper space and light in any room. 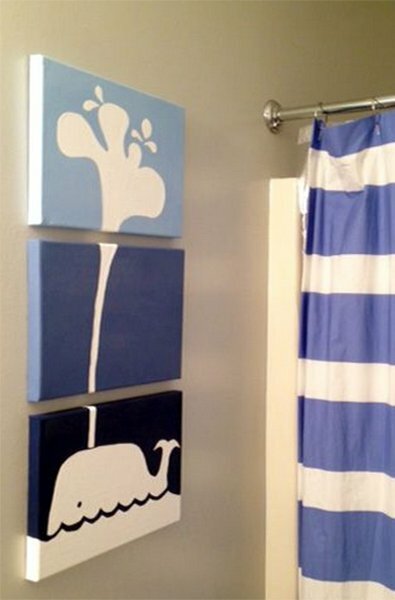 Use a single large art piece near windows which have long panels. The rest of the room can have an interesting melange of collectible items. 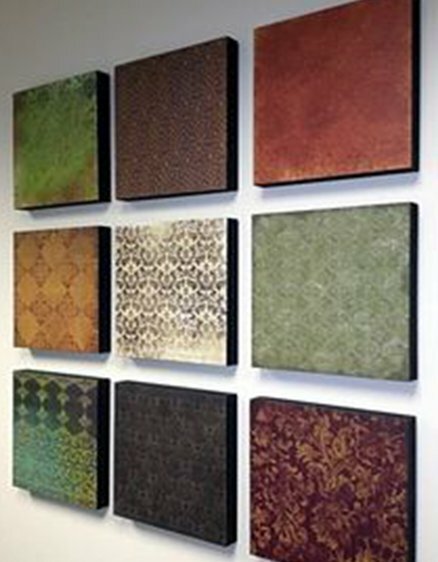 You can choose any kind of décor that is not too thematic. 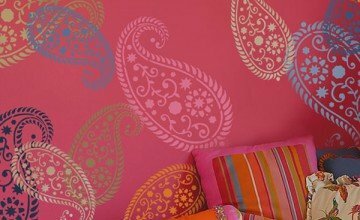 If you have used a large wall painting, avoid any wall décor in that room. 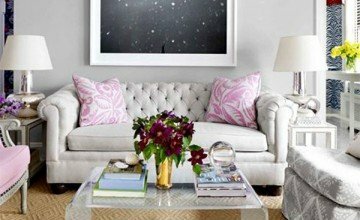 Keep the colour of other items such as pillows, furniture, to a solid colour. Art in kitchen and dining room can be related to symbolism of abundance such as cornucopia. Also food art, interesting kitchen magnets, artistic lighting above the table, looks great. You can use a single indoor plant in your dining area. 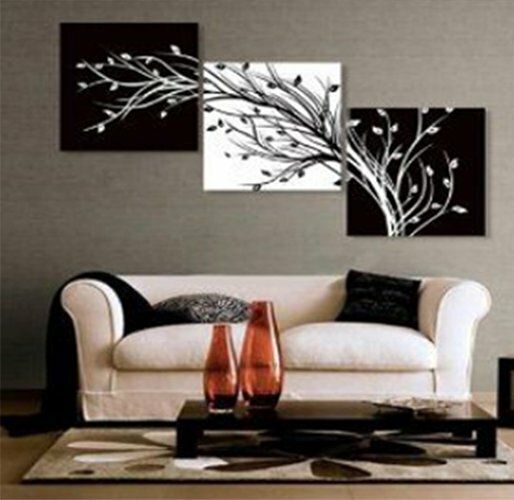 Group interesting set of showpieces that have a collective meaning, and place it on your side table in living room. You can use mirrors artistically, in living room and kitchen but never place them opposite to any door. 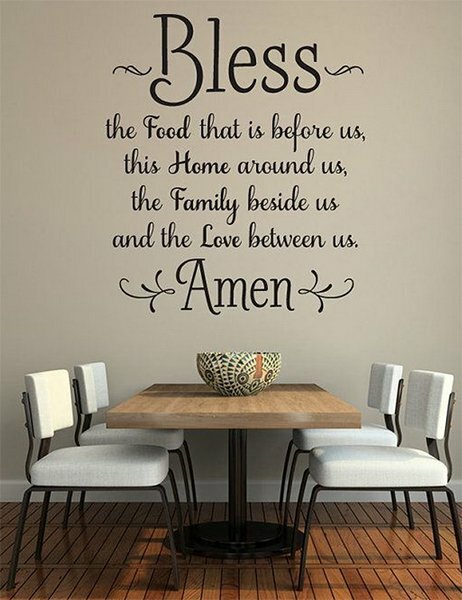 I would like to purchase the blessing writing wall design for the dining room. How much is it? 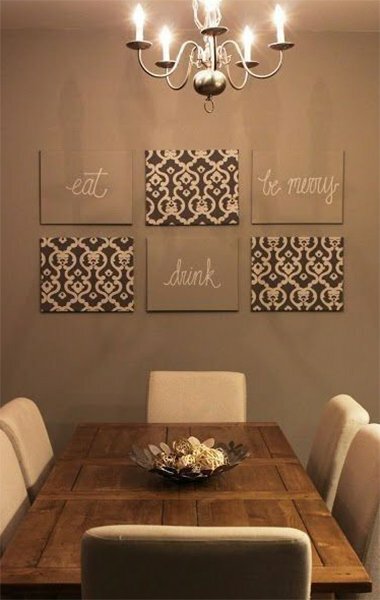 Is it possible to purchase the “wall art for dining room”?